Directions: Between Wiliamsport and Mansfield, PA on Route 15, Exit 184. 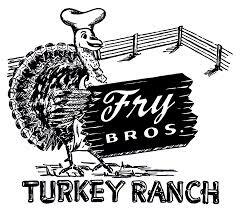 Great family atmosphere - specializing in turkey dinners & sandwiches - complete menu - open 7 days a week, 7:30 AM to 7:30 PM. Also Fry Bros Mini Mart & Sunoco Gas.